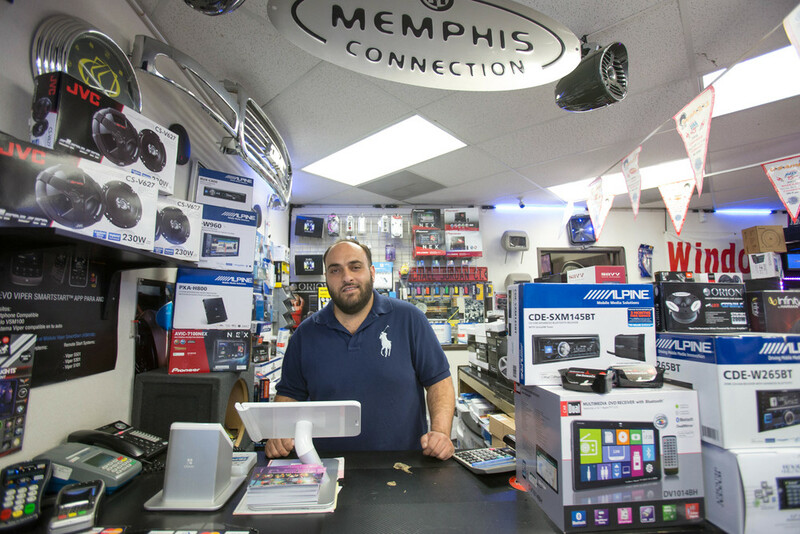 Car Stereo City in Kearny Mesa has the best car audio, car video and security systems in San Diego. 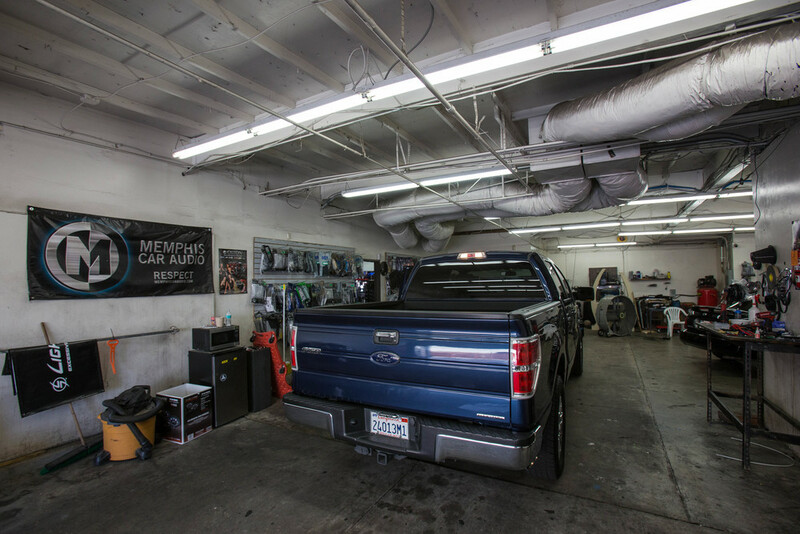 See pictures of the custom car work at Car Stereo City in San Diego. 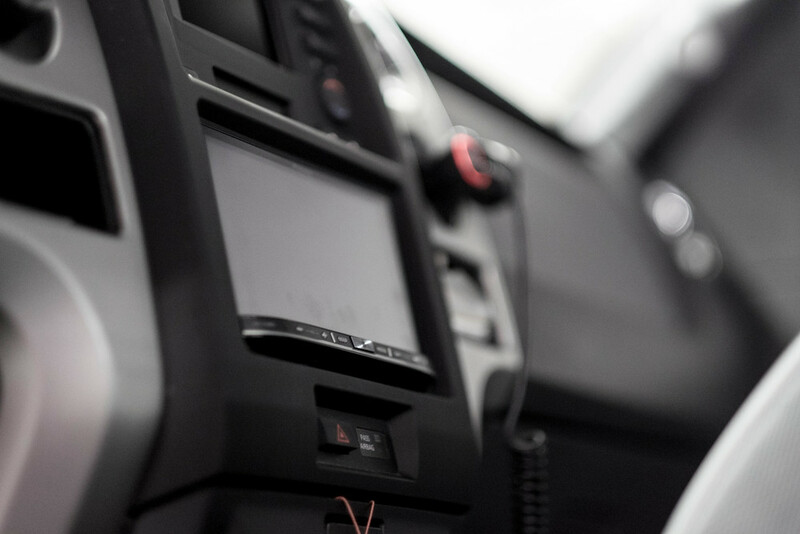 We offer car stereo systems, lambo doors, car theft prevention, car video & marine audio. 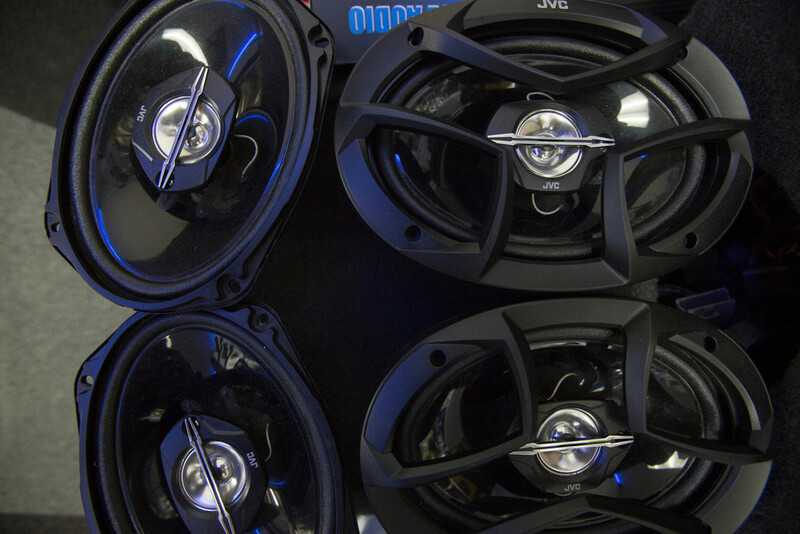 Car Stereo City in Kearny Mesa is the top car audio shop in San Diego, however we are far from a one trick pony. 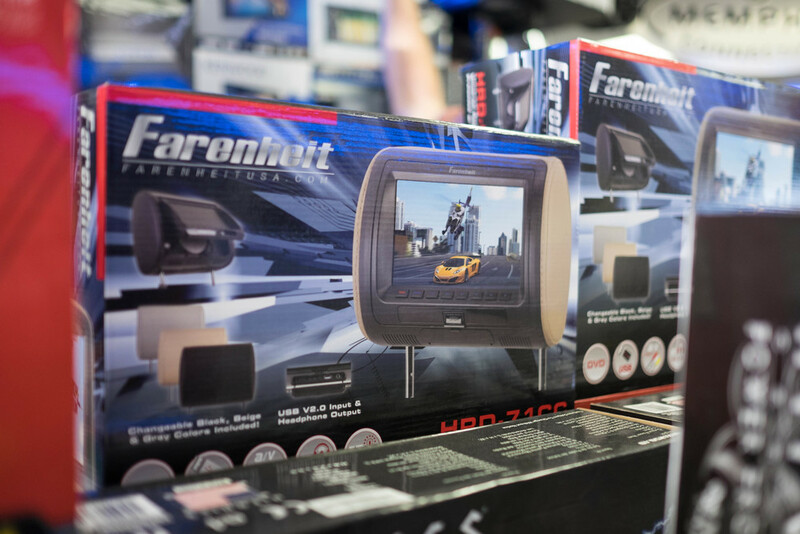 Car Stereo City also offers marine audio for boats, car video monitors, HID & LED lights and more! 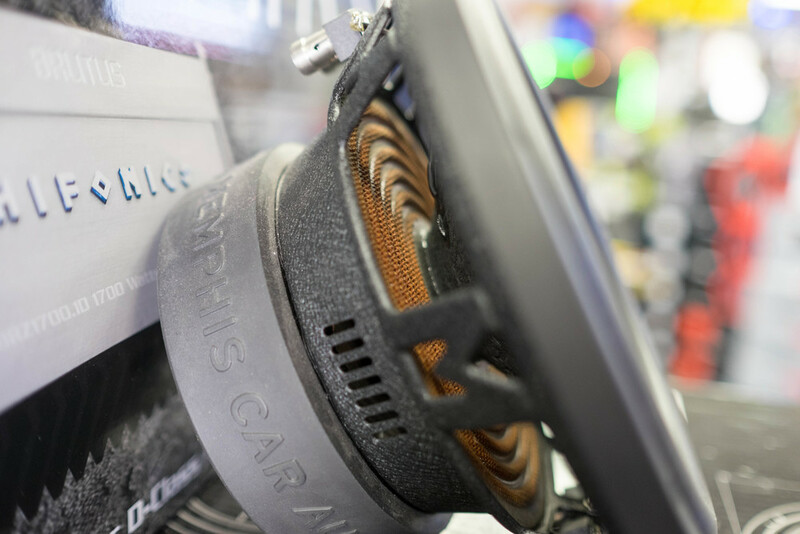 No matter what the job is, at Car Stereo City we make sure it looks and sounds great. 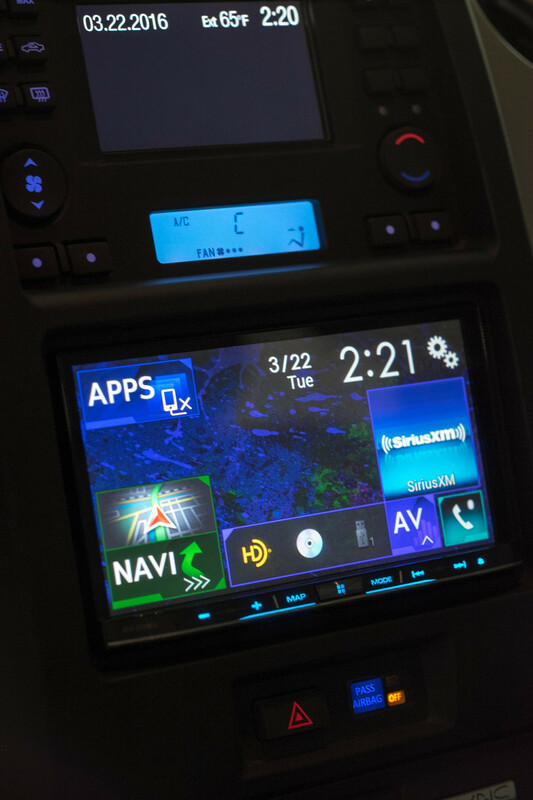 That means a flawless installation that looks so smooth and amazing that people will think it came with the car! That means creative and intriguing installation to meet your specifications! That means greatness! 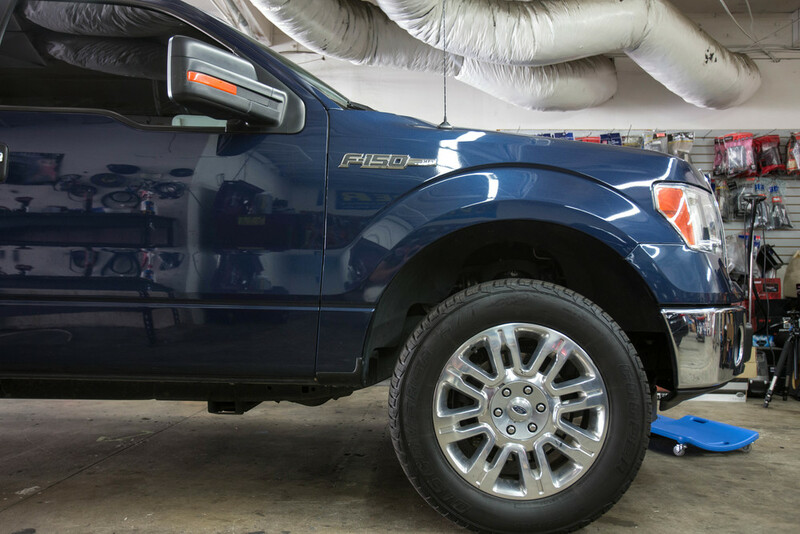 We can explain how great our work is all day and night, but don't just take our word for it. A picture is worth a thousand words, so take a look at a couple million words worth of pictures in the photo gallery below. 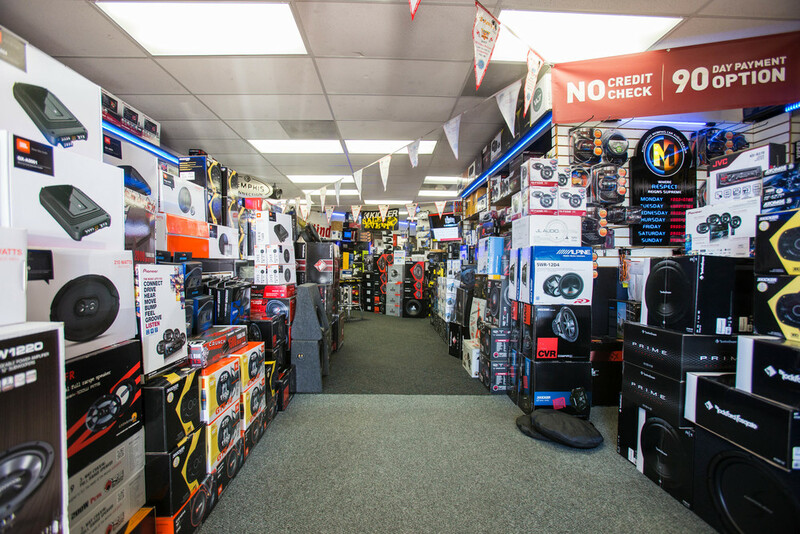 Car Stereo City has a beautiful location in Kearny Mesa, with easy accessibility to the freeway. 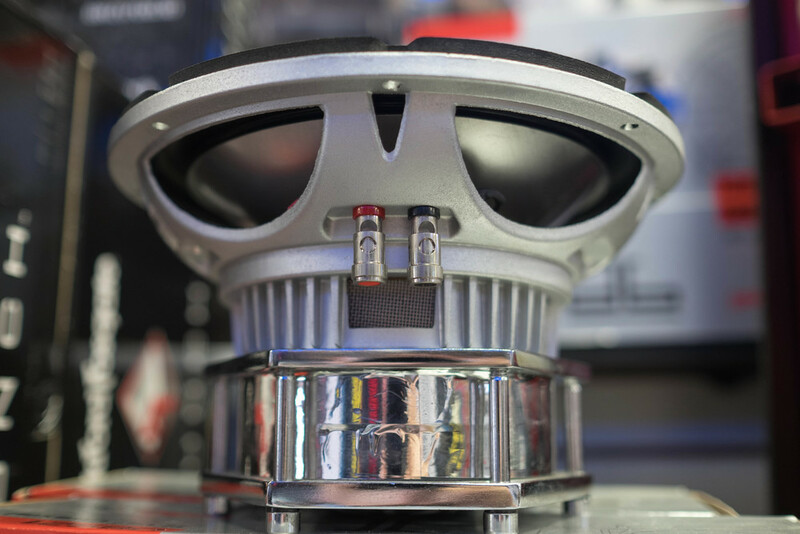 If you are ready to take your car to the next level, contact Car Stereo City today by calling (858) 277-1823. 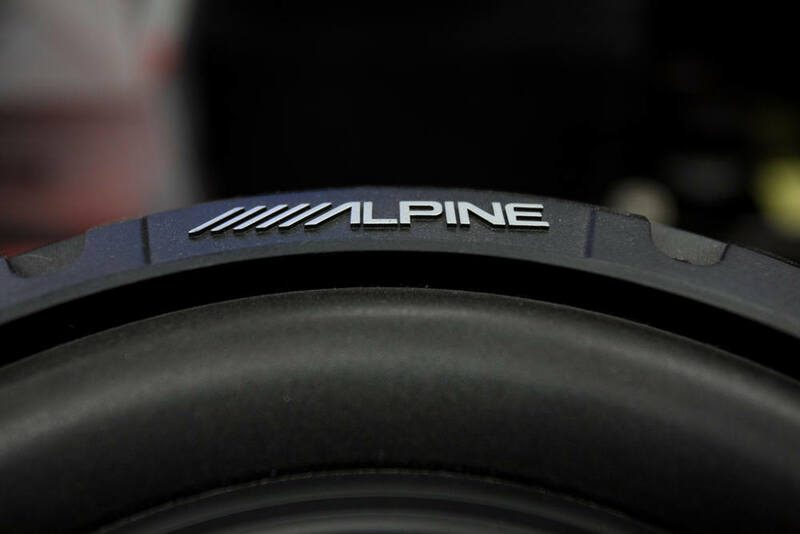 In the meantime, take a look out our gallery and see all we have to offer. 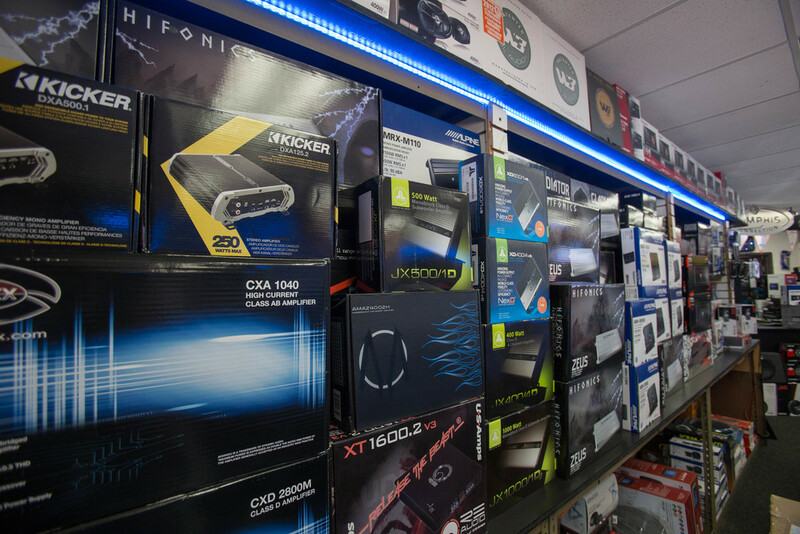 We pride ourselves on carrying only the best brands in car audio at Car Stereo City in San Diego, California. 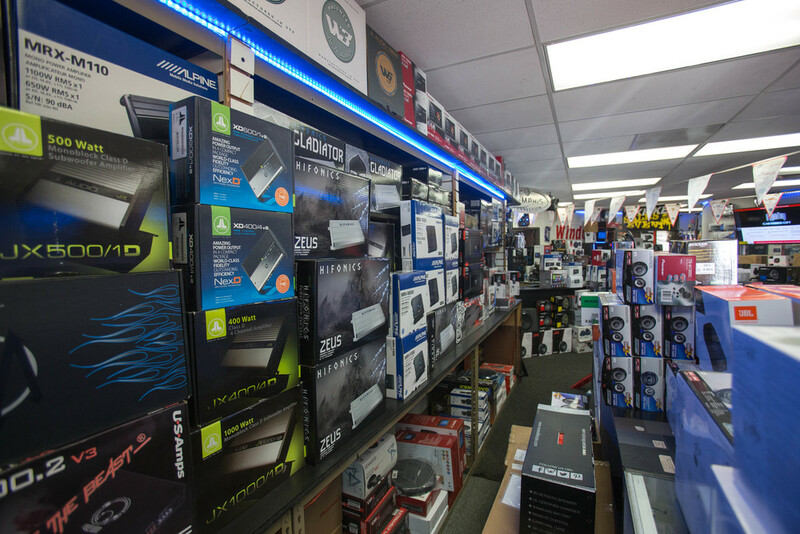 Not only do we have amazing brands like JL Audio and Sony, we also offer them at an incredibly affordable price! 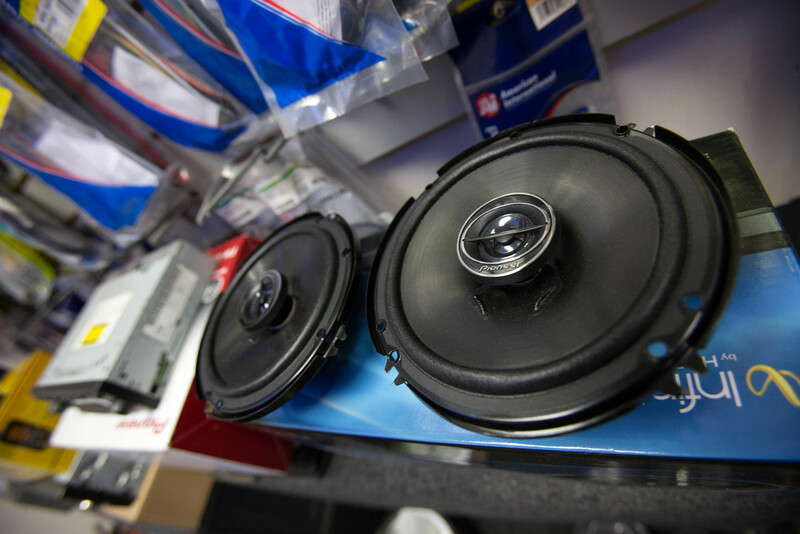 Check out some of the specials we offer at Car Stereo City to find the very best deals. 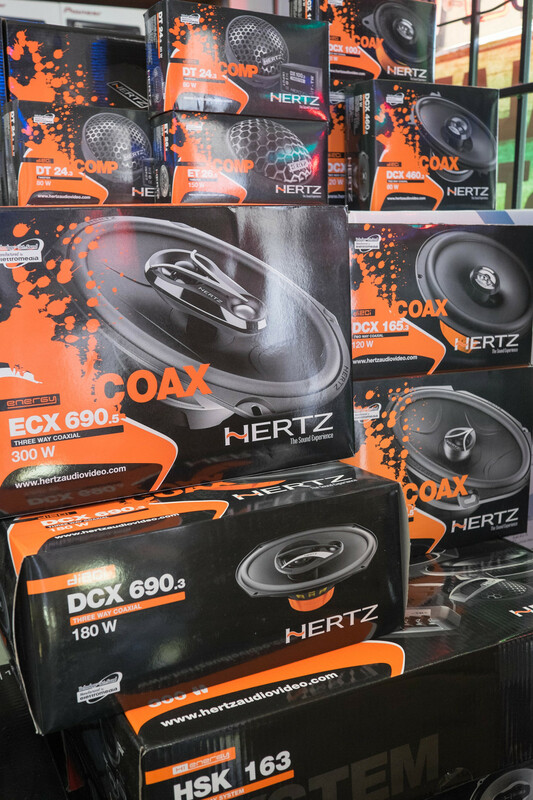 If you see a deal that stands out to you or have any questions about the products we carry or installation techniques, contact Car Stereo City in San Diego! Our dedicated team is ready to answer any and all questions you may have. 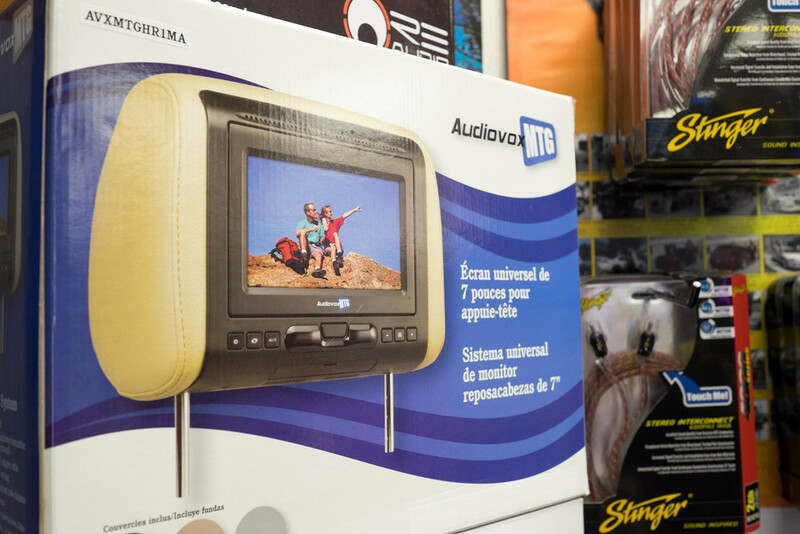 Come by our store in Kearny Mesa today or give us a call at (858) 277-1823.